If you are reading this page it is clear that you are planning something very special! Fortunately, you have come to the best place. Allspan UK Ltd is a leading temporary structure supplier for VIP and red-carpet events. Red carpet events require meticulous planning and attention to detail, that is why it is vital you choose the very best resources for your event. 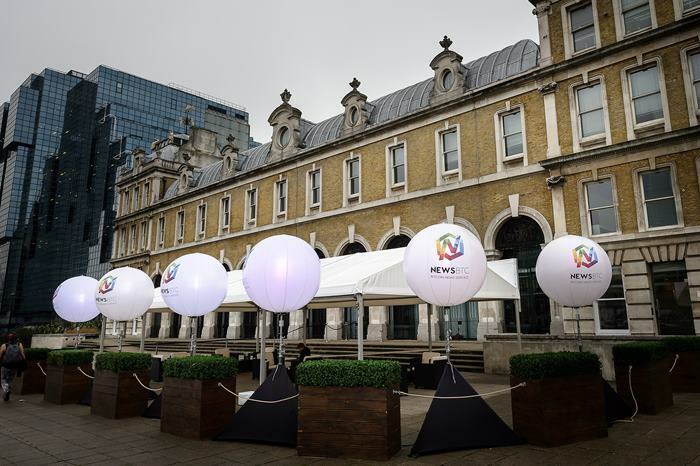 At Allspan, we have extensive experience working with the leading entertainment venues for those special events, including The O2 Arena, The Natural History Museum, Westminster Abbey, The Royal Geographical Society and Goodwood, to name but a few! As we all know, first impressions count, especially when welcoming VIP guests to a special event. Allspan’s covered walkways can provide a luxurious entrance and shelter for your guests as they pose for the paparazzi and their adoring fans. Furthermore, the structure can be professionally lit to provide the very best setting for that all-important photo call. Now that we have established that the structure can be customised to your requirements, let us tell you more about the type of flooring we use and the roof space. 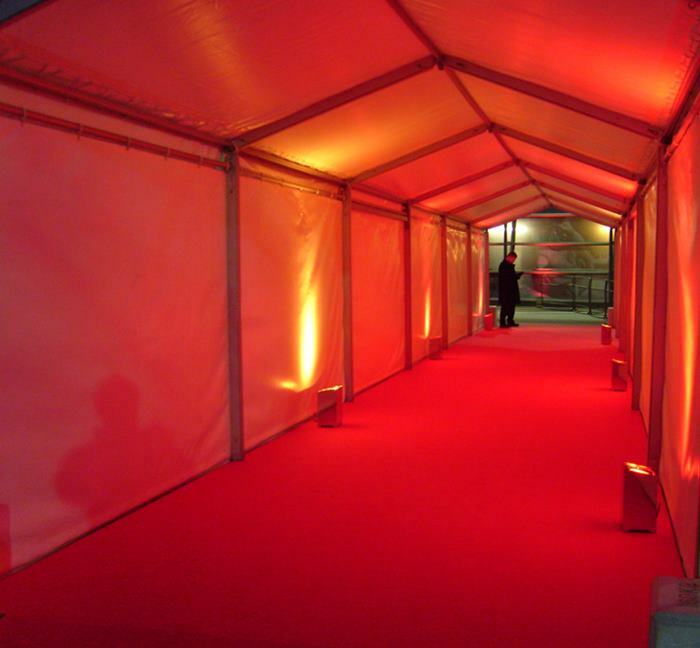 Our temporary structures and walkways can benefit from a solid cassette flooring system, finished with a quality red (or any colour of your choice) carpet, that can withstand a high footfall and even the highest of heels! In the roof, the ceiling height presents substantial space for a lighting rig. Lighting plays an essential role in any event but is even more important for those high-profile events, where everyone must look their best. We can provide a range of lighting options and full production services through our trusted event partners. Please feel free to enquire about the lighting and production aspect when you contact our team. When it comes to your VIP event, we are here to support you through the initial planning process. Firstly, we will carry out a site survey and discuss your full requirements. We will then create a scaled 2D CAD drawing to help you plan the seating and furniture arrangements inside the temporary structure. Feel free to draw on our wide range of connections within the event industry. We have a host of trusted suppliers, who offer good rates on event lighting, catering, dance floors, styling and furnishings. 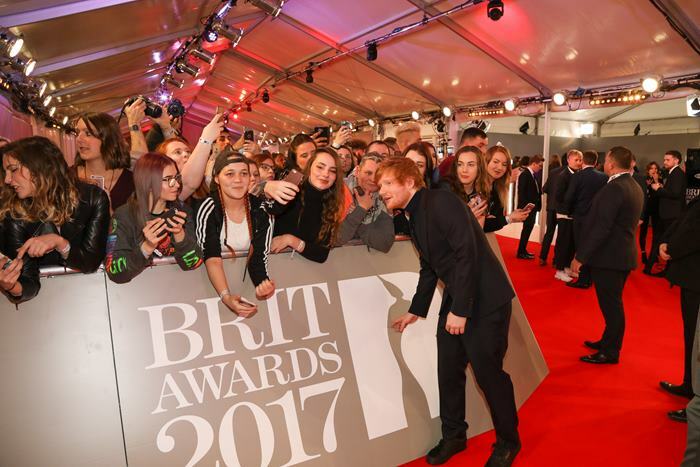 If you have any questions regarding our services for red carpet event walkways and temporary structures, please do not hesitate to contact our team.